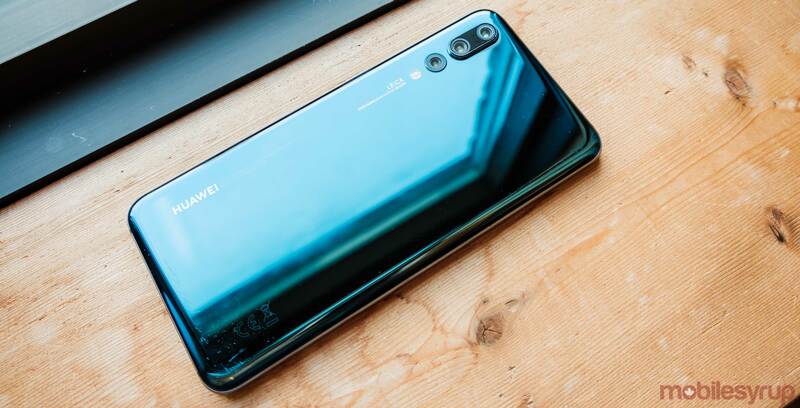 Huawei is adding support for Google’s Widevine DRM to the Mate 20 Pro and the P20 Pro, which allows the devices to play HD and HDR content on Netflix. Before the implementation of Widevine users could only watch content in a maximum of 540p since it only had Widevine L3, according to The Mobile Indian. Now the phones have the latest version of Widevine, which is Widevine L1.